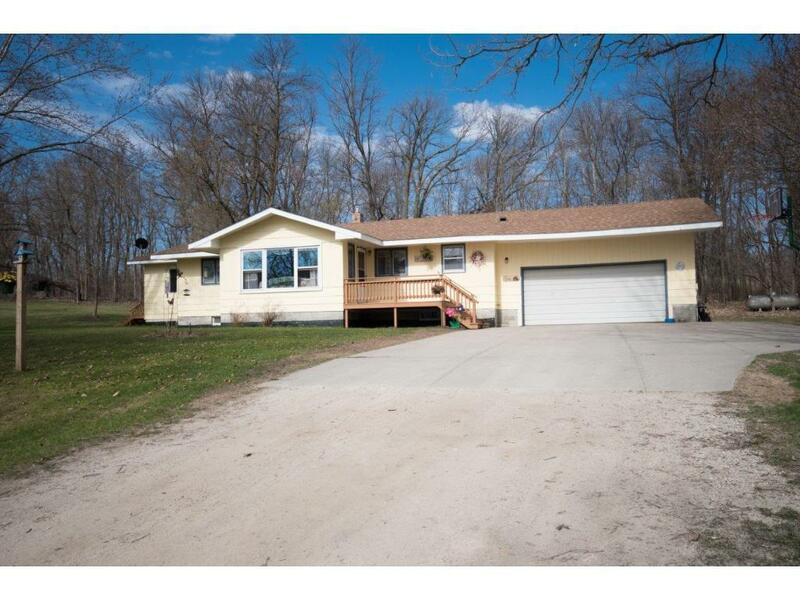 Built in 1973 here is a 3 bed 1 bath Rambler Style home on 49.62 acres West of Long Prairie. Property is currently set up as a Beef operation w/ 8 Paddocks, 5 strand fencing on the exterior, 3 wire on the interior fencing, MN Pro Fence built the fencing. Property also features: 34x54 Barn, Grain Shed & 30x32 Shop.